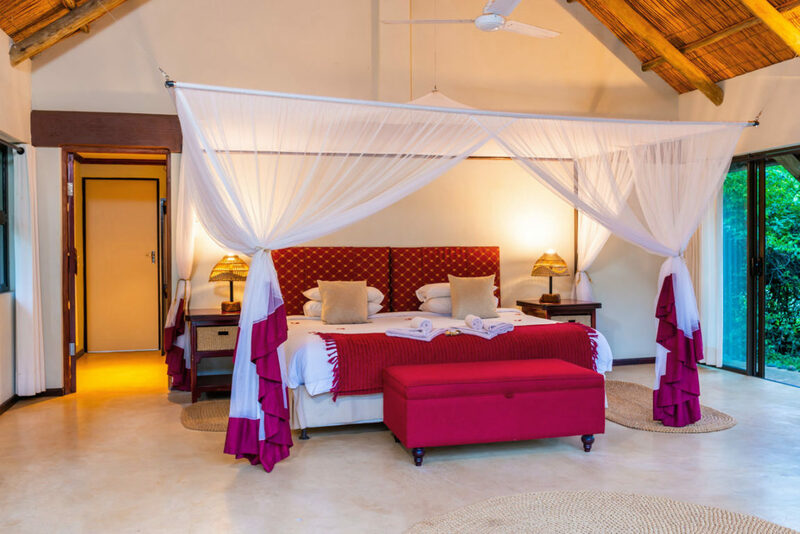 Receive a 25% discount if you book our Secrets of the Forest Suites for May 01 – 31 2019. Please note this promotion applies to all new bookings as from 01 April 2019. These bookings need to be completed directly via Leopard Walk Lodge website in order to qualify for the discount. Reservation terms and conditions apply.